Happy Wednesday! It's the third day of May. How are your May so far? It has been super hot in Hong Kong lately. It definitely feel more like summer than spring here in Hong Kong now. I just got this t-shirt from Sammydress and received a lot of compliment from this! 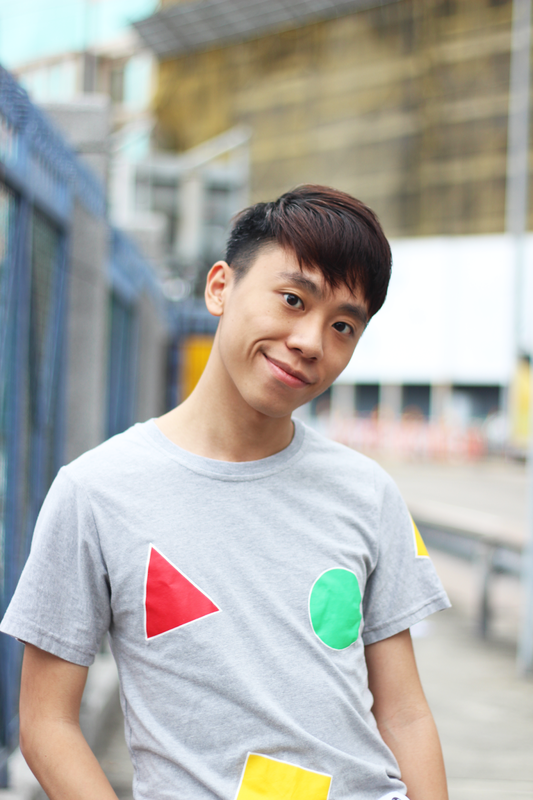 I really love this t-shirt as it got some geometric pattern on it. 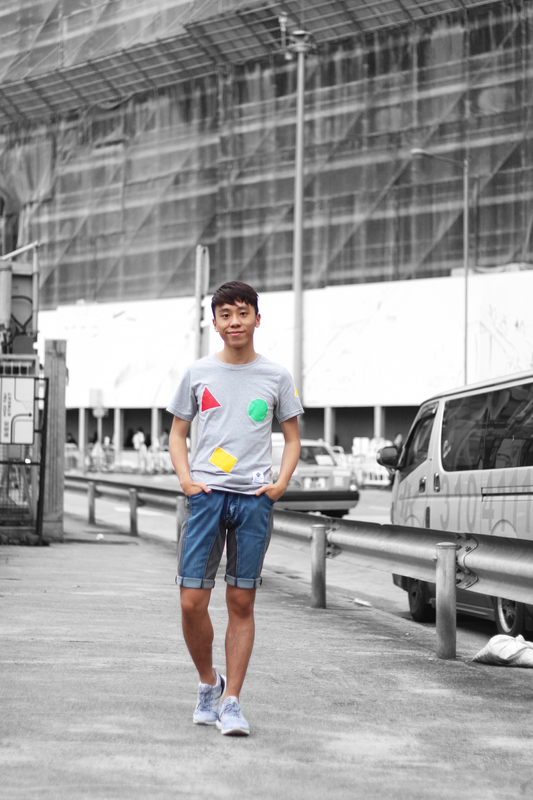 This t-shirt is so suitable for both spring and summer! Also, I've been wearing the same shoes for the past few weeks as they're super comfortable! Do you guys like this look? Let me know on the comment section down below! Glad you are feeling better :-). Those shorts are unique! This is such a fun tee and love the added bomber for a dose of coolness! This is such a cool tee! I love the 80s vibe it has with the bright colors and geometric shapes, so cool! Thanks for sharing and I hope you have a great week ahead! 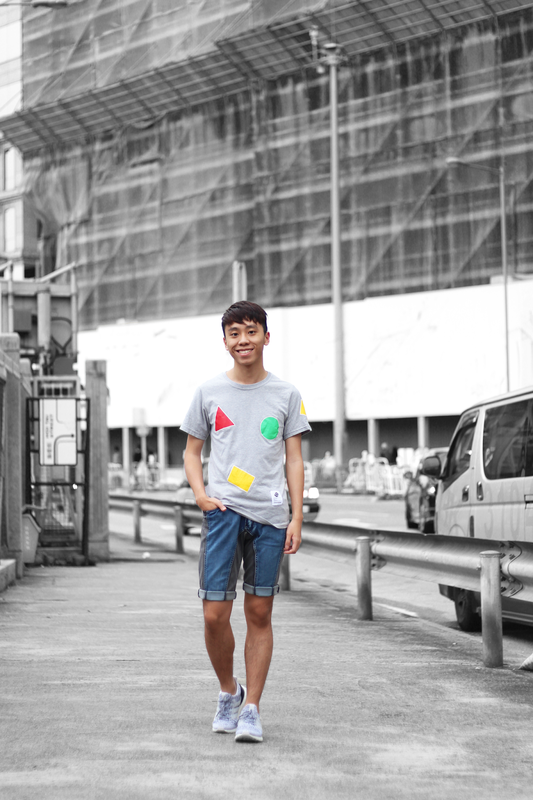 Love the geometric pattern on your tee shirt! 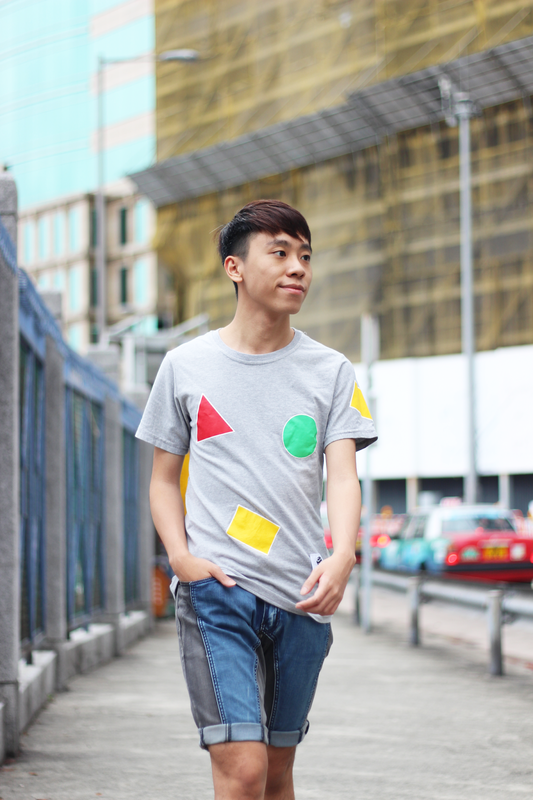 Makes it such a cute tee and I'm obsessed with anything geometric.